Repeat customers are important. Find out how you can engage them more by following these tips. 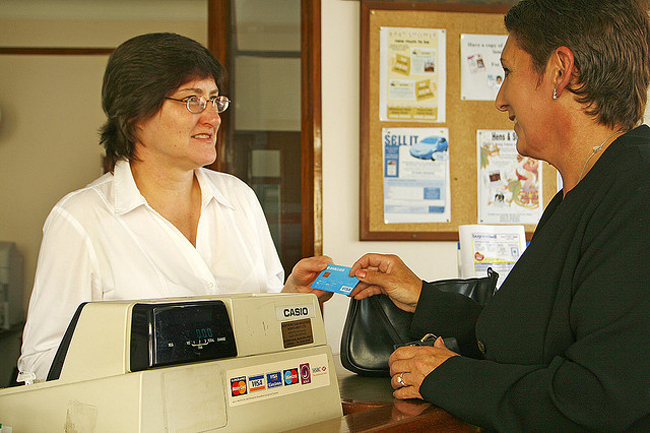 Customer loyalty is arguably the most important factor in business today. Not only will it bring repeat business, but also translate to more opportunities via word of mouth as well as brand mulligans for those little hiccups that occur every now and again. Here are three tips that I've found come in handy when it comes to increasing this important marketing metric. 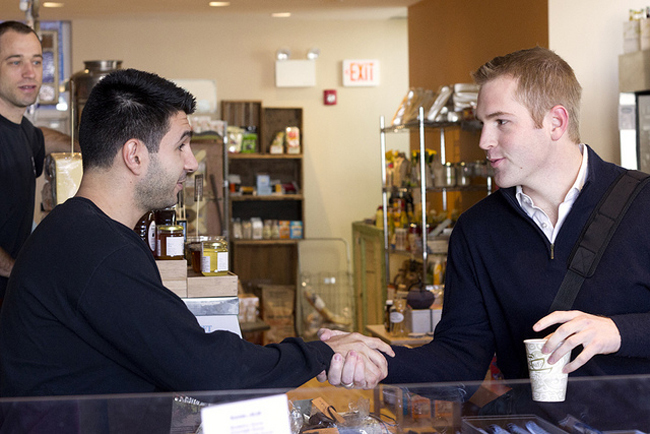 A significant aspect of customer loyalty comes down to your likability. People will almost always remain committed to a brand if they believe they've developed a genuine and mutually beneficial relationship. Take advantage of any opportunity to get to know a client on a personal level. To be more exact, designate a specific team of representatives to each individual client. In doing so, you will put yourself in a situation to develop good rapport with every customer and, more importantly, give you critical information to use during follow-up opportunities. Google no longer rewards those SEO bandits who claw and scratch their way to the top of the search results by including popular keywords in meta tags and hyperlinks to optimize their sites. Instead, the search engine is now judging content in context with what's being conveyed on the entire web page and rewarding sites accordingly. With that in mind, make sure to modify your content based on who the traffic is. For example, our company does business in more than 22 countries worldwide and we provide personalized websites with information drafted in a way that's culturally oriented to each nation. En route, we provide content relevant to each location and presented in the dialect that that country's natives would use. Ultimately, customer satisfaction is the deciding factor for helping to build and maintain loyalty among your clientele. In this sense, it is essential to adhere to the "Golden Rule" and Google's " Platinum Rule." The first, which entreats us to treat others as we would like to be treated, can be reflected in business in something as simple as a 100 percent satisfaction guarantee. The Golden Rule might be somewhat of a given, but its significance for retaining customers cannot be understated. Don't be the cheapest, be the best!